This is a reincarnation love story that begins in the time of Atlantis and progresses through the afterlife and into the twentieth century. Déjà vu, karma, soul development, and the afterlife are all explored. Visit the Atlantis Healing Institute where two souls, Lydia and Adrian, meet and fall in love. Then after ages and ages, they reincarnate and meet again as Julia and John. Follow these two souls as they experience the trials and tribulations of their spiritual journeys of growth and understanding. Learn about the Council of Three, the Globe of Life and the Archives of Life where the akashic records are kept. 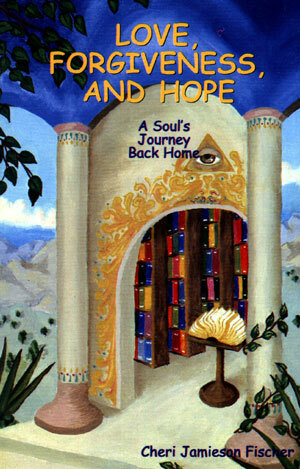 Whether you believe the story or not, see if reading this book doesn't open doorways for you. Let your mind explore what your soul knows and remembers.